Morabito Consultants fosters a close-knit, family-like environment where fully-licensed, highly trained professionals can work together on an exciting array of projects. Our success is due to our people–dynamic engineers and support staff whose talents show in every project we complete. 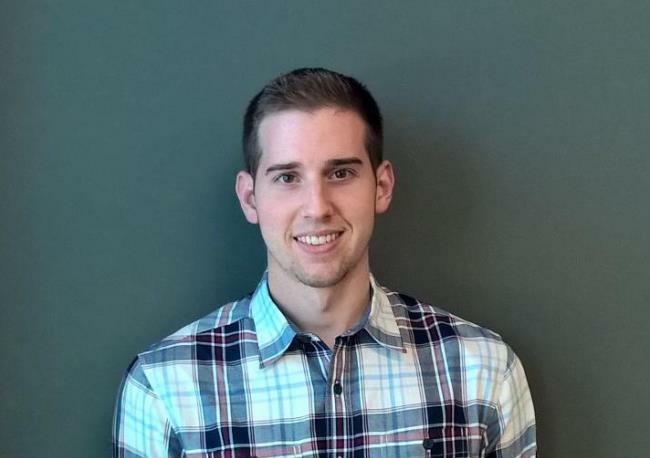 Joining MC has given Evan Campbell the opportunity to get hands on experience with a wide variety of design software and to expand his knowledge in the design of structures with guidance from Morabito’s highly experienced employees. Evan graduated from Villanova University with a Master of Structural Engineering in 2013 and spent the next year inspecting bridges. He is new to Morabito Consultants and is currently pursuing his P.E. certification. Joining Morabito has given him the opportunity to get hands on experience with a wide variety of design software and to expand his knowledge in the design of structures with guidance from Morabito’s highly experienced employees. Evan likes to stay active and spends his free time playing sports.